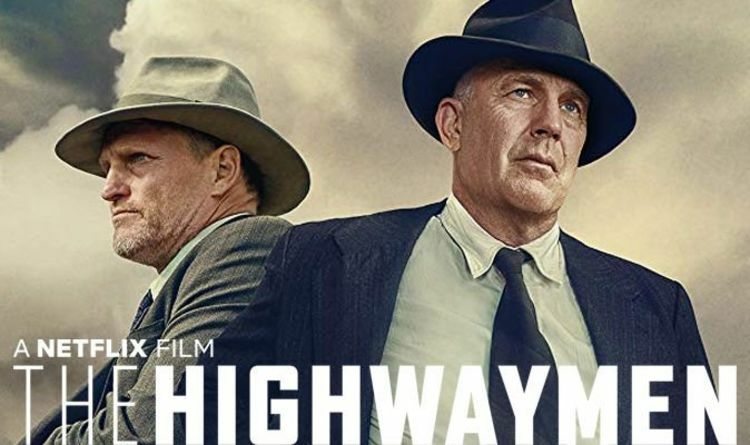 On March 29, the Netflix original film The Highwaymen will debut online. The film follows Texas Ranger Frank Hamer (Kevin Costner) and ex-partner Maney Gault (Woody Harrelson). The lawmen were out of the Rangers by the time Bonnie & Clyde started their robbery reign, but were commissioned as special investigators, coaxed by a consortium of banks to assemble a posse and end the robbery spree of the notorious gang reputed to have killed 13 cops and others. The cast includes Kathy Bates, John Carroll Lynch, Kim Dickens, Thomas Mann and William Sadler.